 Are you in the market for metal re-roofing in Brisbane or Gold Coast? The chances are that you aren’t alone. During the 1970s and 1980s, architects and building companies made used of decramastic roofing tiles and other cheap, lightweight metal roofing components that just weren’t up to standard. Unable to withstand Australia’s tough elements, decramastic roofs tend to get bent or dented by wind, rain, hail, snow or another types of inclement weather. The result is a roof with gaps and leaks, and one that, when repaired, will simply be re-damaged upon its next encounter with Mother Nature. The good news is that there is a better option out there. If your home or business still has a decramastic roof from 30 or 40 years ago, then a metal re-roofing in Sunshine Coast or Brisbane is a must. And if you are going to invest in replacing your metal roof, then Colorbond is a great option to consider. Colorbond is a brand of corrugated metal roofing that has stood the test of time. For the past 45 years, the steel roofs made by Colorbond have been tested against the toughest weather that Australia had to offer. From wind and hail to punishingly high temperatures, Colorbond has overcome every challenge and held strong. The corrugated steel doesn’t dent or buckle under snow or wind, nor does the paint finish crack in high-heat climates. Are you considering Colorbond for your next metal re-roofing job in Gold Coast or Sunshine Coast? Here are just a few more reasons why replacing your decramastic metal roof with a Colorbond alternative is a worthwhile investment. It is still lightweight: The most attractive attribute of decramastic roofing was always that it was lightweight. Colorbond metal are also lightweight, but are stronger and can remain weather-tight and leak-free even under the harshest elements. It comes in a wide range of colours: One of the cool things about Colorbond sheets is that they are available in 22 distinct colour choices. With this broad colour selection, you can get exactly the aesthetic you want for your home. Snow and rain slide right off: Even with roofs that are flat or have minimal pitch, the Colorbond material is designed so that rain and snow will slide right off. Water and snow sitting on roofs for long periods of time can quickly lead to minor leaks or even irreversible damage. By getting the snow and rain off the roof quickly, Colorbond materials can add years of life to your roof. You don’t need to repaint it: The Colorbond brand name is literal. Instead of just using traditional painting methods, colours are actually bonded to the metal during manufacturing. The result is that, unlike some metal roofs that have to be repainted annually, a Colorbond roof will retain its vibrant shade for a decade or more.  At A.M.J Metal Roofing Pty Ltd, we are happy to replace your old metal roof with a superior Colorbond design! To contact us, call us on 1300 12 ROOF or click here and fill out the online enquiry form. one step closer to your free quote.